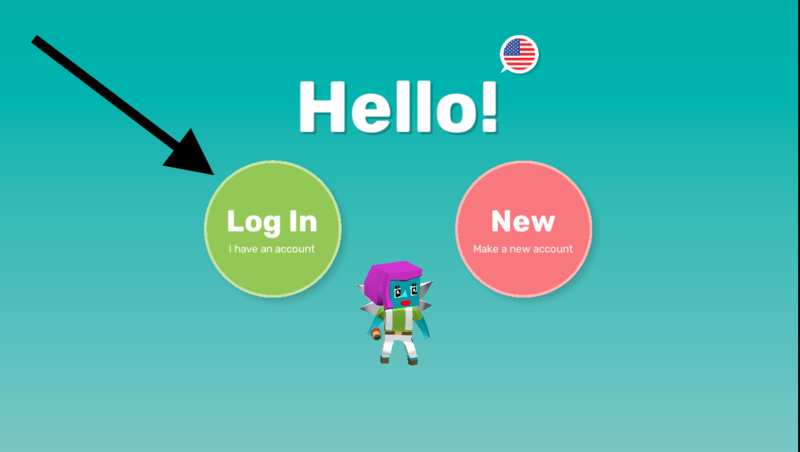 IMPORTANT NOTE: To ensure your students sync with your Google Classroom you will need to create your classes in your Google Classroom account first (not in Makers Empire). 3) It may prompt you for a product key. If that does happen and you don't have yours, you can get it from your administrator or email us at Info@makersempire.com and we can provide it to you. 4) View your google classroom in the teachers dashboard by following the steps on the image below. Or by clicking the left tab titled "Class Management", "Classes", then click on the tab in the middle of the screen titled My Google Classroom Classes. 5) If you have created multiple classes in google classroom you may need to provide your students with a class code. This will associate your student with the right class. To find your class code follow the directions on the image. Or on the left tabs click "Class Management", "Classes", "My Google Classroom Classes", and then click on the desired class, once you click on the class the class code will pop up. If you have multiple classes in google classroom, provide your students with the classcode from step 5 above. 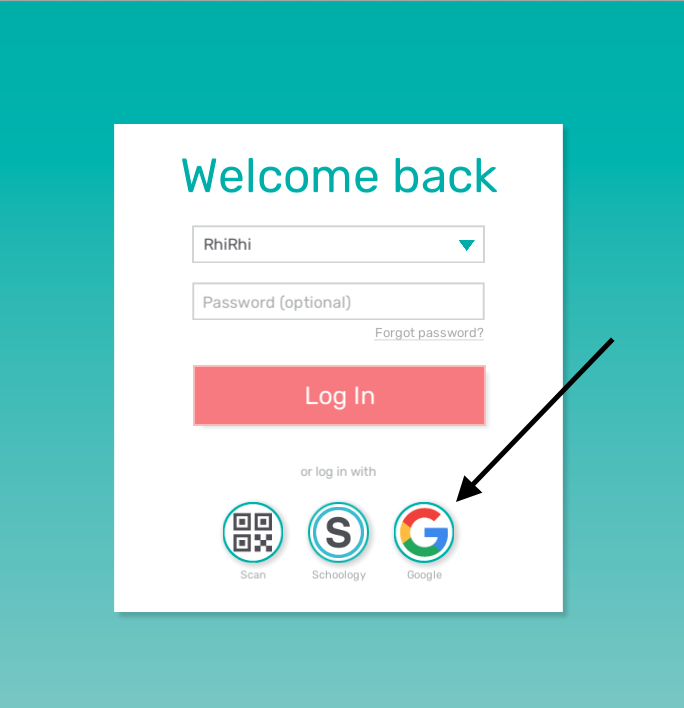 Have your STUDENTS go to the 3D Design App and click "Log in"
3) You should be redirected back to the app and it should also log you in. If it doesn't just go back to the app. It will then confirm your school name and it may ask for a class code. 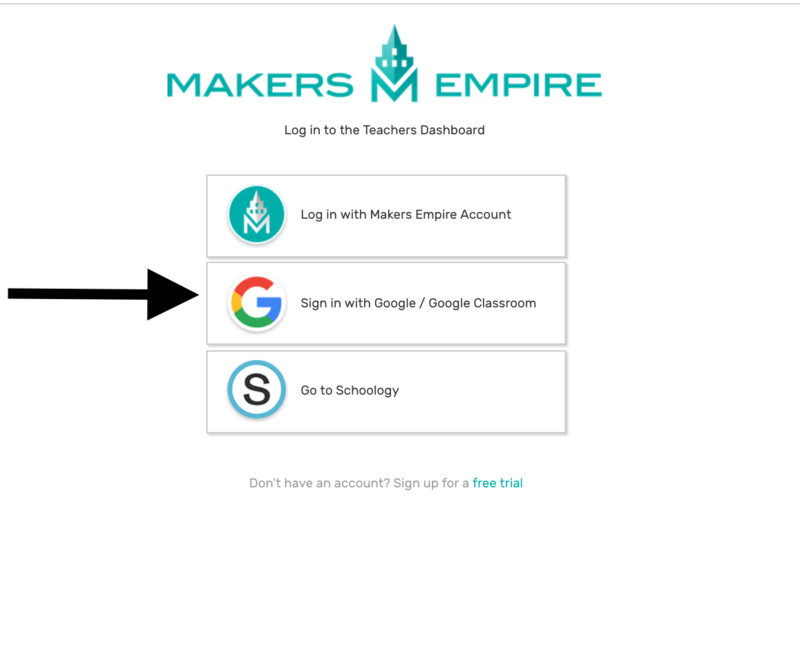 4) Once your students have logged in, you can double check to see that they are sync in the teachers dashboard by logging into the teachers dashboard at www.makersempire.com and repeating step #4 from teachers login. If this article hasn't provided you with what you need please email us at info@makersempire.com so we can better assist you.